Most excellent recap Mr. Dan. As a resident of Ft. Worth and Texas I probably have a more intimate knowledge of Perry's history than most of America and have often times seen him bend with the wind on issues. Still however, with accountability and the watchful eye of the many Tea Party's I believe he will make a strong conservative President and return America to prosperity. 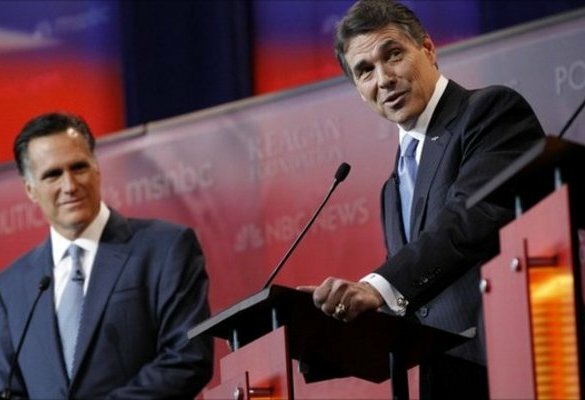 Governor Perry needs to work on his facial reactions. 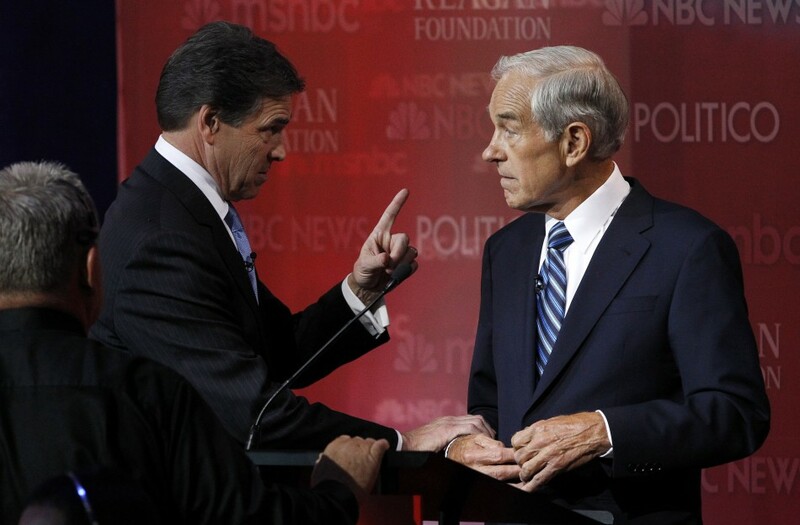 I would cringe every time he raised his eyebrows or widened his eyes in reaction to Romney. It seemed so immature and I hope he ended up getting some coaching. I love Perry and I hope he steps up his game!